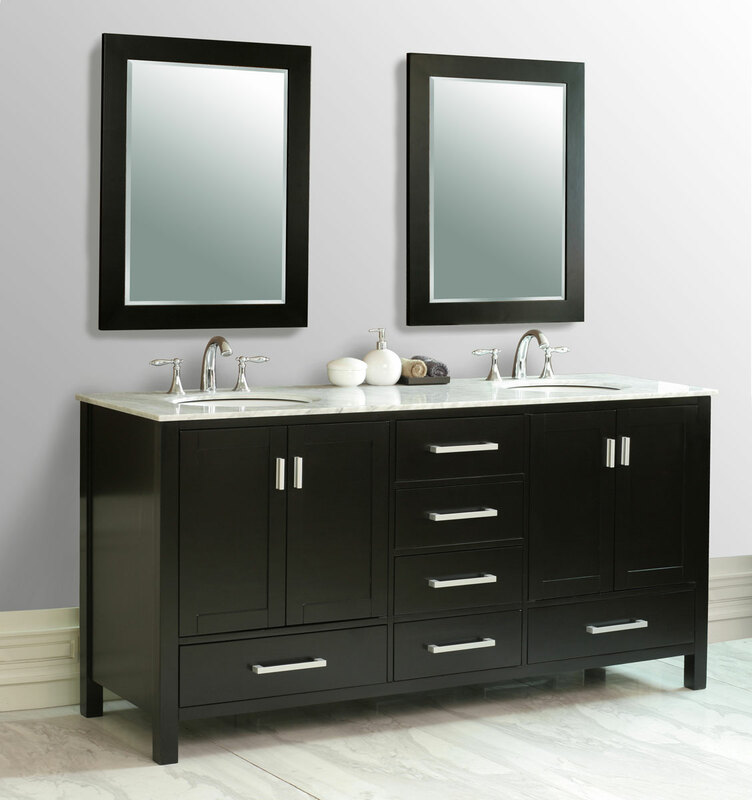 The 72" Oslo Double Bath Vanity embodies the simplicity of modern style. 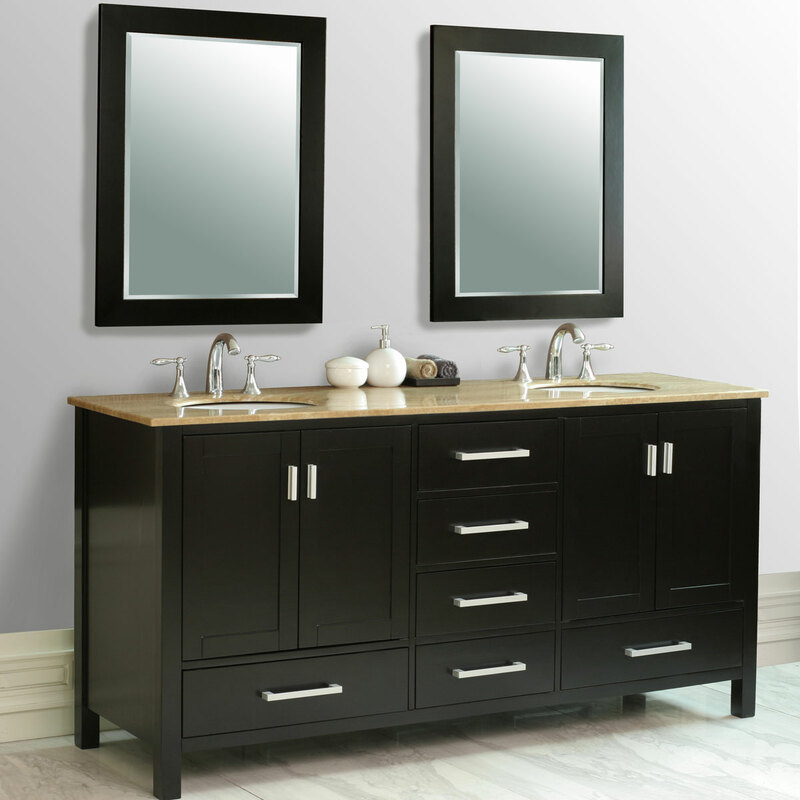 Its clean design will complement any large bathroom's contemporary look. 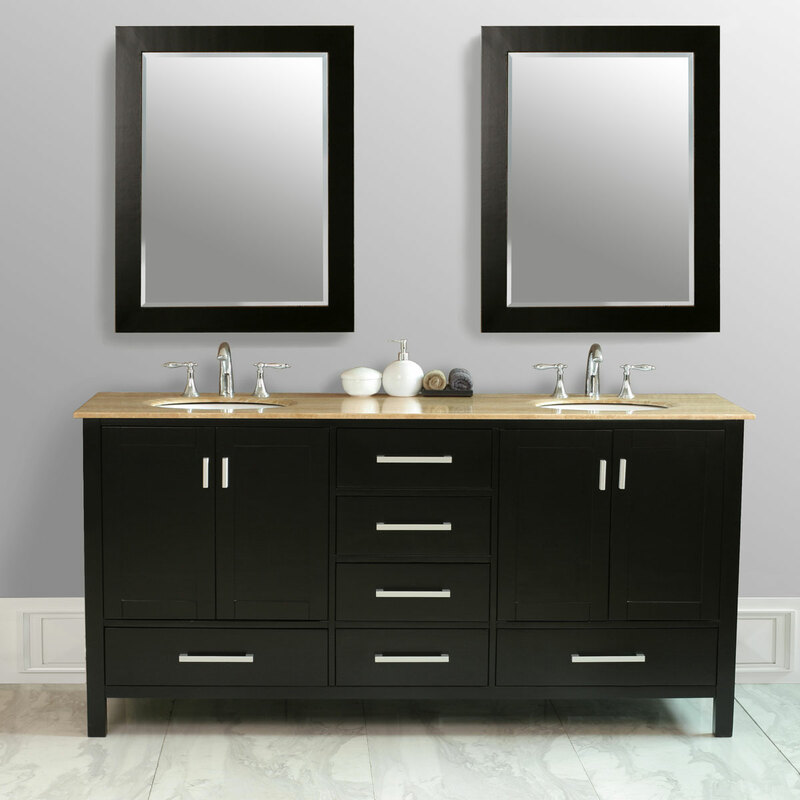 The vanity's solid oak cabinet is finished in a rich espresso color, lending a tone of sophistication that will leave your guests stunned. 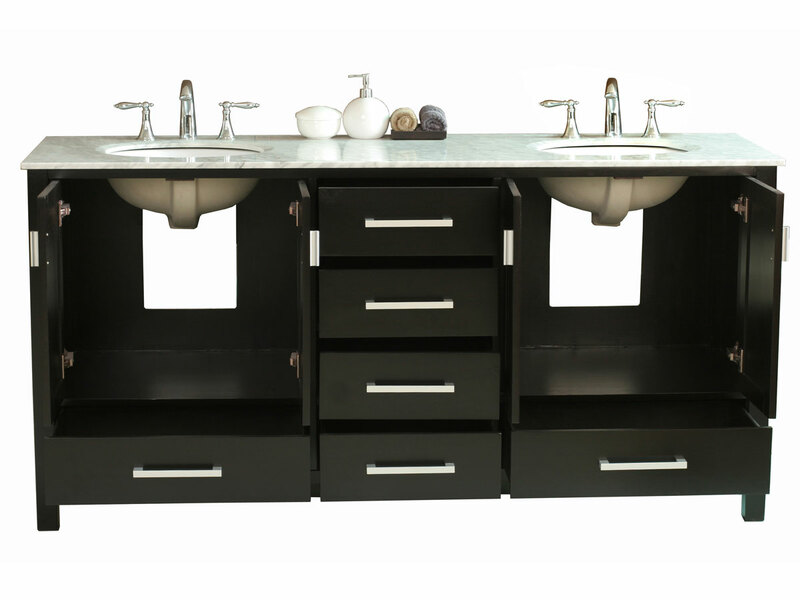 The rich espresso color contrasts wonderfully with the Oslo Vanity's sleek countertop, available in Carrera White Marble or Travertine marble. 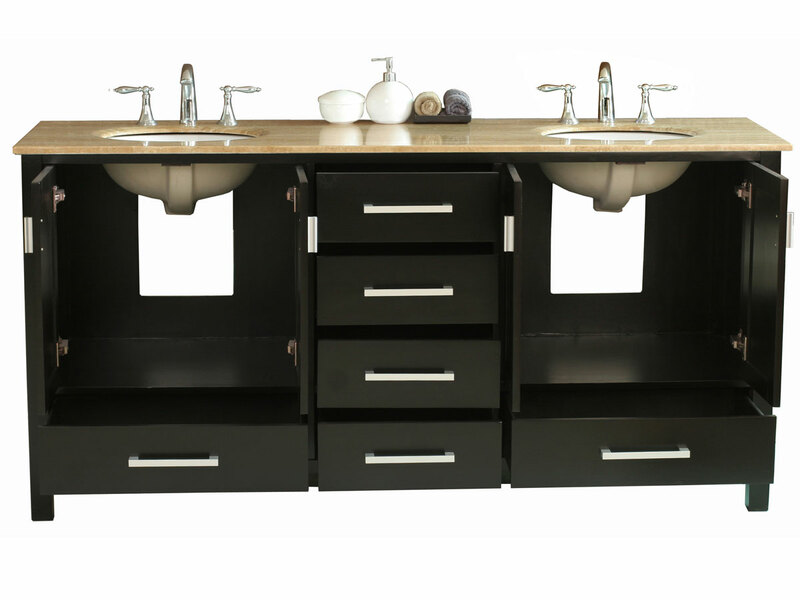 Also accenting the espresso finish is satin nickel hardware on each of four functioning drawers and four cabinet doors, adding functionality and storage to your vanity. 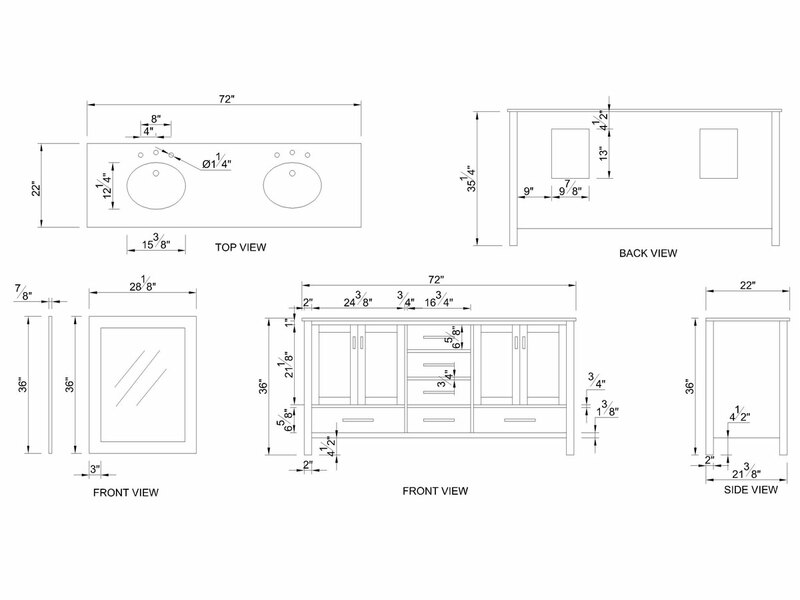 A gorgeous white ceramic sink is included and under-mounted. 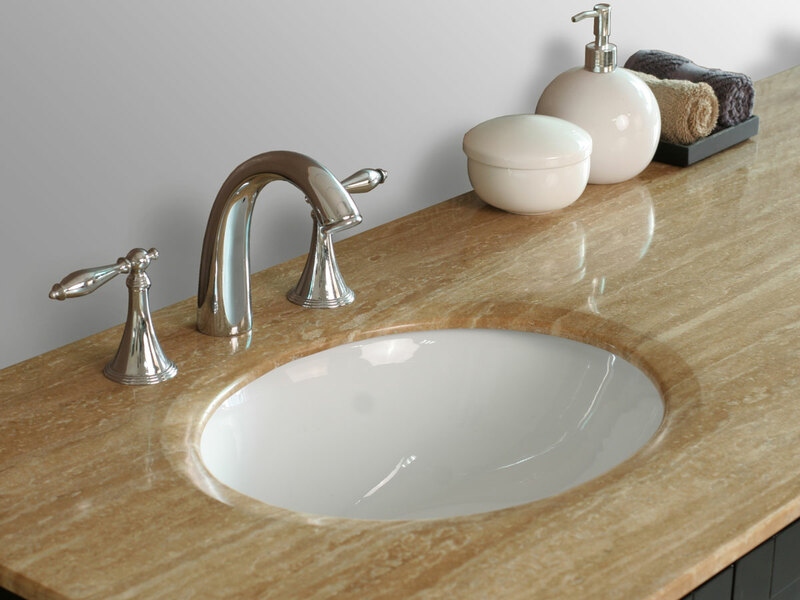 Six holes are pre-drilled with an 8-inch wide spread, allowing you to choose your own complementary faucet.